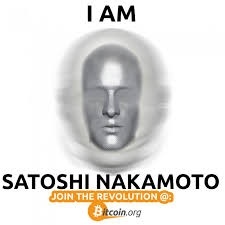 Developed by Satoshi Nakamoto, Bitcoin is a peer-to-peer electronic system of payment world-wide. Bitcoin is a digital currency whose creation and transfer is controlled through cryptography. By convention the word with a capital "B" (Bitcoin) refers to the Bitcoin technology while one with small "b" is meant for currency only usually symbolized as ฿. The US Treasury has declared bitcoin a decentralized currency because it is not controlled by a single body like a world bank or a state bank, nevertheless, China doesn't accept it a currency at its face value. 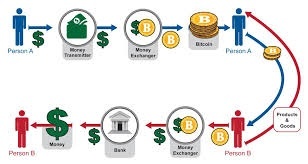 Bitcoins are minted through a process called "mining" in which the generators, also called "users", maintain a public ledger via computer means and charge for the virtual currency creation and record keeping. 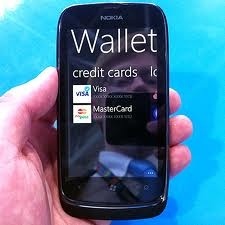 The users send/receive bitcoins employing a Wallet software through a web application. Bitcoins can be earned (generated) in exchange for other currencies, products or services. It has been globally feared that bitcoin traffic could go into wrong hands. 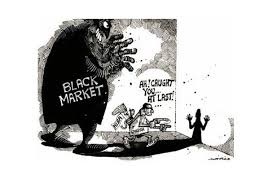 A glaring example of this fear being realized into practice can be seen from the case of the Silk Road online black market in which the US FBI confiscated bitcoins worth $29 million; in spite of all those stakes, US is believed to be the one that attaches a lot of importance to bitcoin system of currency compared to other leading countries of the world. Nevertheless, Chinese seem bit reluctant to exchange for bitcoin. Bitcoins are vulnerable to online theft and since there seems no refund opportunity in case of theft, the EBA has declared Bitcoin as lacking protection for its consumers. Agencies like stocks, bonds, currencies, real estate, etc. are more and more adhering to Bitcoin usage compared to the commercial democratization of the currency itself. Nevertheless, the commercial acceptability of bitcoin is seeing an incline because the transaction charges involved in bitcoin system of payment are barely minimum (below 2 to 3%) - all what is charged is just the computerized processing service fees. In view of cheaper transaction rates and the convenience of there being no intermediary involved, more and more merchants are adopting bitcoin way of payments globally. Please follow me on Twitter @aakhokharaa, connect on Facebook at https://www.facebook.com/azan.ahmed.33046?ref=tn_tnmn.